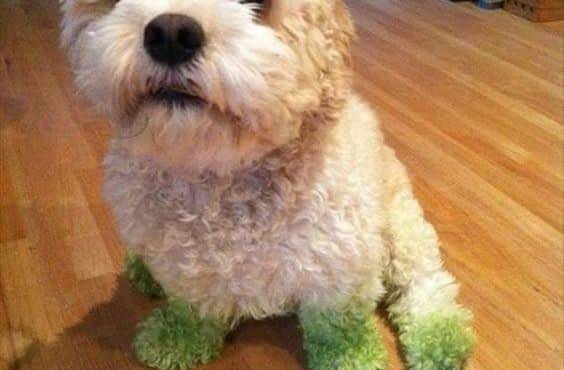 Choosing the right turf for your lawn isn’t always easy. 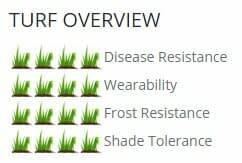 When looking at Turf Varieties on our website http://bit.ly/21sXPnm, you will see the Turf Overview image. This will give you a good idea what turf will suit your yard. On hot days like today, you will want to water your lawn. Did you know the perfect time to water your lawn is early in the morning? Unless you are using a system that places the water directly into the dirt, watering in the hottest time of the day causes the sun to magnify off the water, leaving you with a burnt lawn.